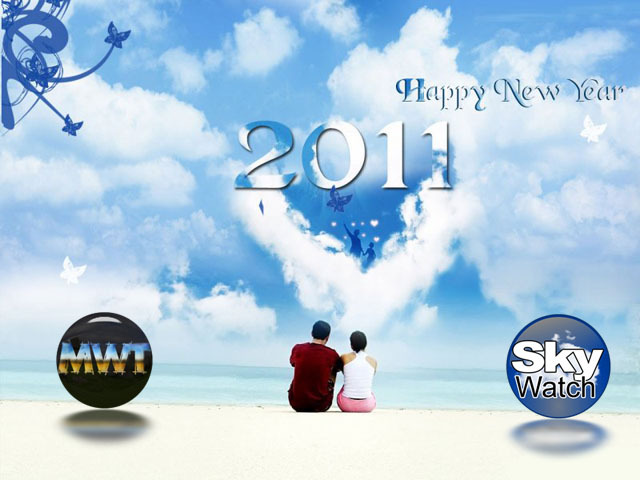 It's halftime in Season 4 of Skywatch and the last one in 2010! May the New Year be a blessed one and a good one for all of us! 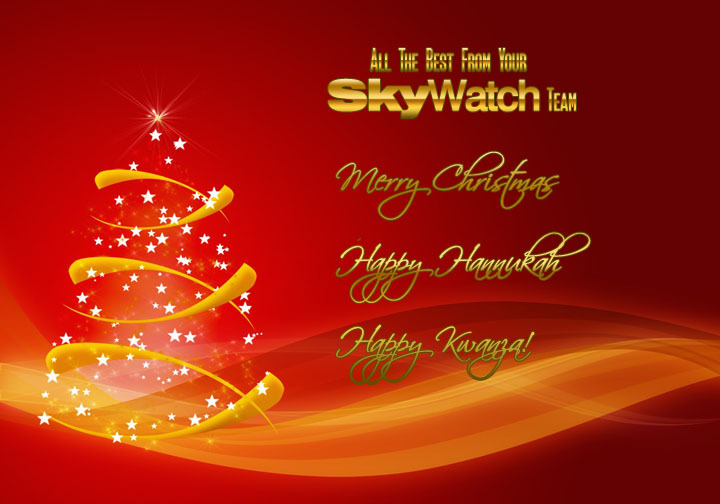 Thank you for being part of Skywatch! 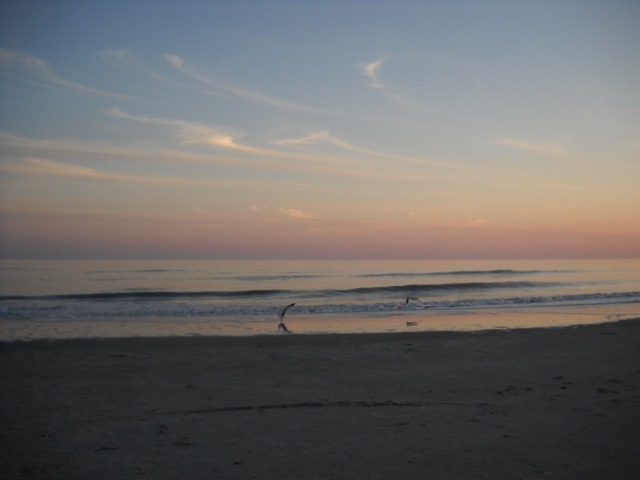 "I love the way the tender pink of the sky kisses the placid ocean's gentle blue horizon. The scattered white cloud fragments seem to be having a dialog with the outstretched wings of the landing gulls. It was a beautiful evening presaging a cold and rainy -- then cold, clear and windy -- winter weekend at the beach!" 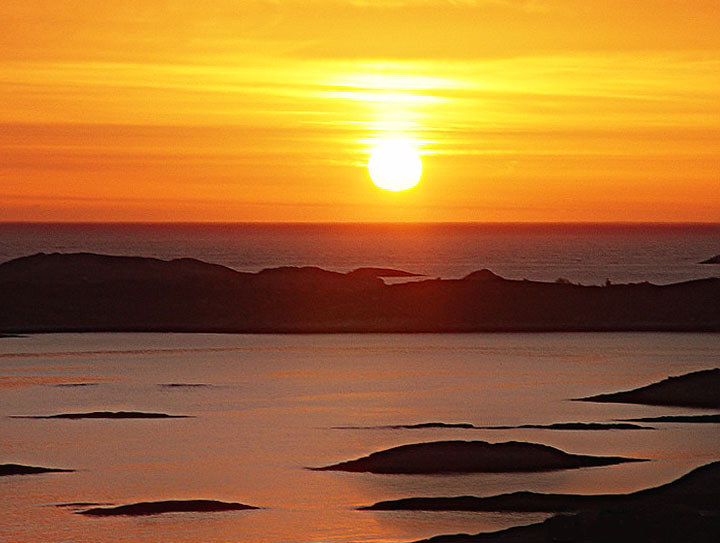 "It has been a pleasure participating in the Skywatch Friday Meme. Its been so amazing to wait for the Friday to begin. 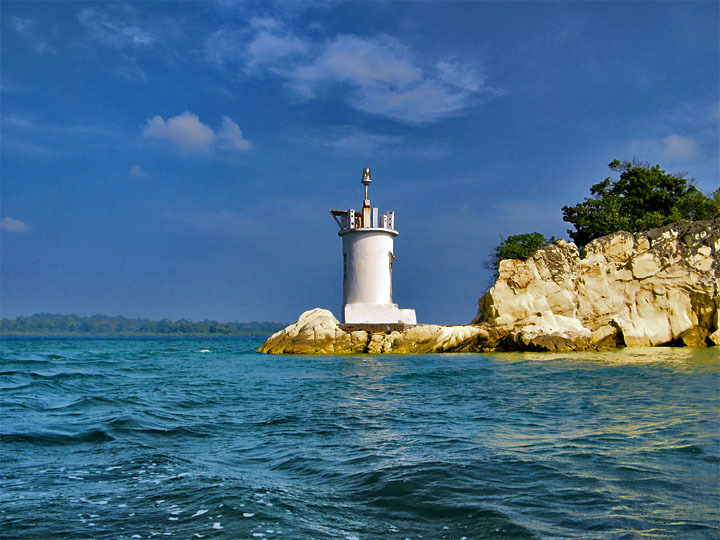 This photograph was shot at Andaman when we were on the way to a beached called Elephant Beach from Port Havelock. The scene was right behind me and the small boat that we were traveling on was really shaky. I'm really proud of my wife Mukta who captured this amazing shot despite all the difficulties." 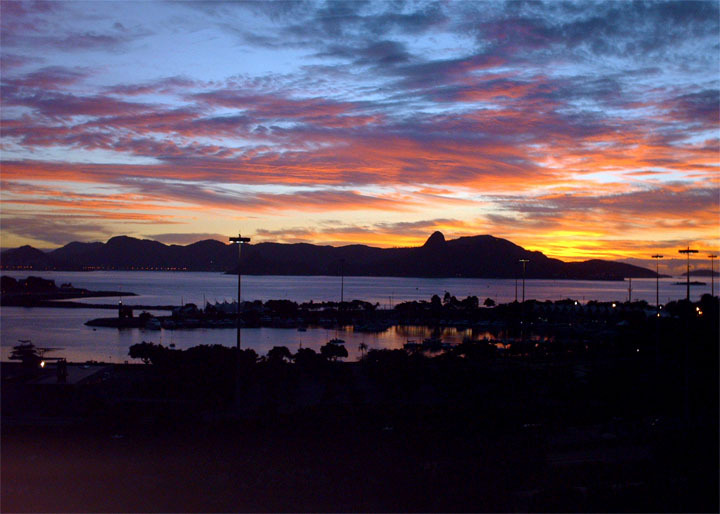 Sunrise in the Guanabara Bay, Rio de Janeiro city, Brazil. The different shades of colors makes the picture a beautiful painting. It was taken from the window of my apartment in the neighborhood of "Glory".